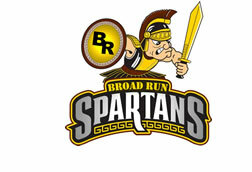 The Broad Run High School Parent-Teacher-Student Organization (BRHS PTSO), a 501(3)(c), is the supportive arm of the BRHS administration; it is comprised of volunteers from the BRHS community. Members of the board are voted in by the BRHS community. We coordinate many events including hospitality, Teacher Appreciation Week, Scholarship Committee, Spring Fundraiser, and Restaurant Spirit Nights. One hundred percent (100%) of the funds raised are returned to the students through programs such as; Freshman/New Student Welcome Reception, SOL breakfasts for all Students, Parent/Student College Preparatory Programs, Senior Scholarships, Project Graduation, and School based clubs and organizations. Join the PTSO today and help make a difference! The PTSO is open to any parent of a BRHS student or any member of the BRHS staff or administration. 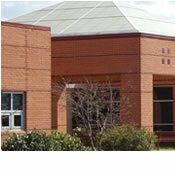 Meetings are normally held on the 2nd Monday of the month at BRHS in the Library.